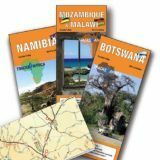 World maps, Road and street maps for touring and travelling. 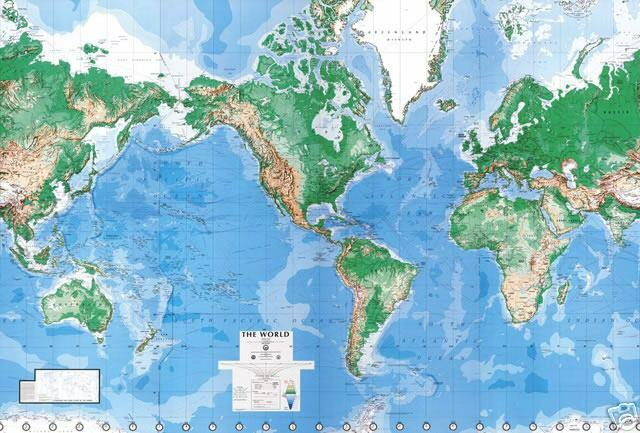 Country and world reference maps and atlases. 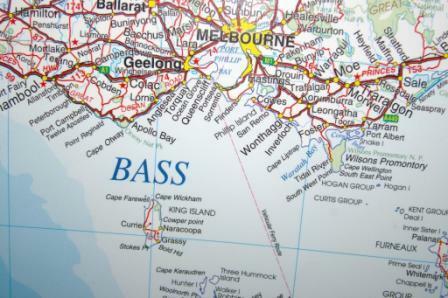 Adventure trail, hiking, exploration and fishing guides. 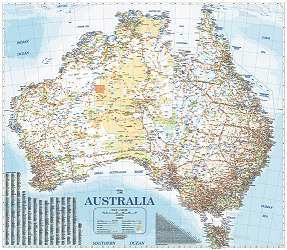 Specialising in star guides, atlases and star maps, planispheres and planetarium software. 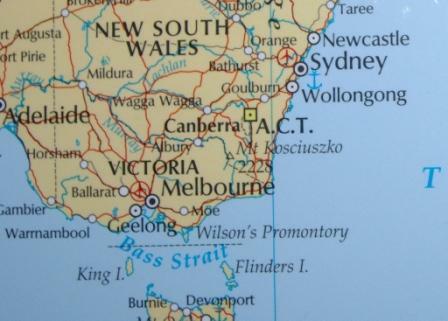 Help and information for Australian destinations. expanded and is distributed worldwide. 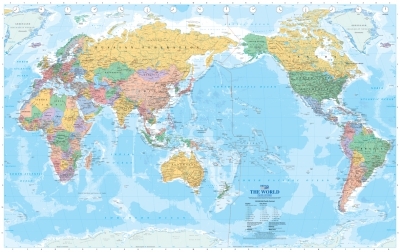 - These maps are available laminated for $11.00 total.